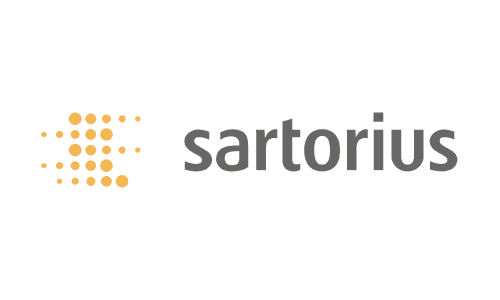 The Sartorius Group is a leading international laboratory and process technology provider covering the segments of biotechnology and mechatronics. 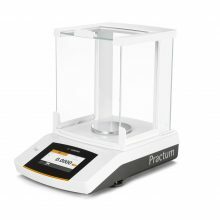 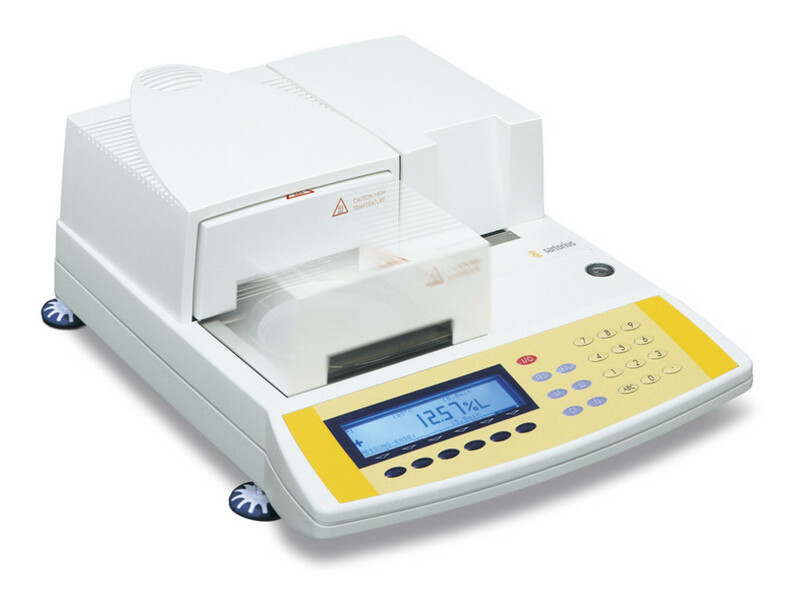 In the mechatronics segment the company primarily manufactures equipment and systems featuring weighing, measurement and automation technology for laboratory and industrial applications. 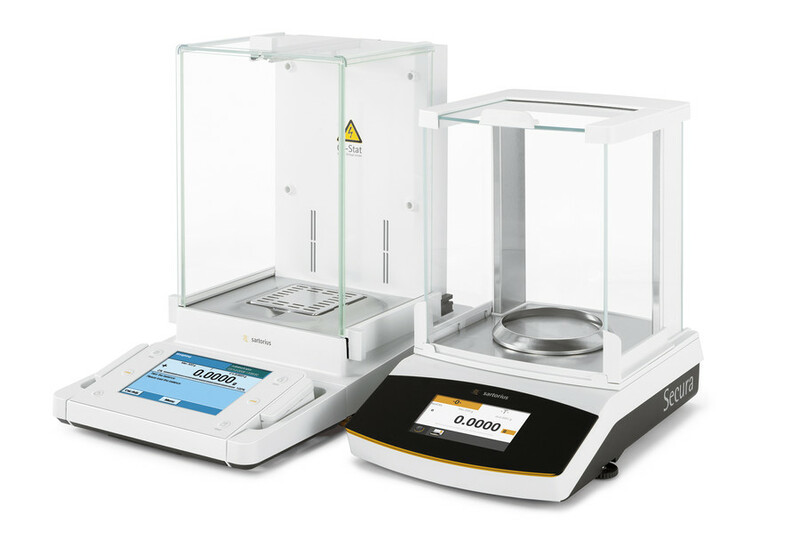 Key Sartorius customers are from the pharmaceutical, chemical and food industries and from numerous research and educational institutes of the public sector.